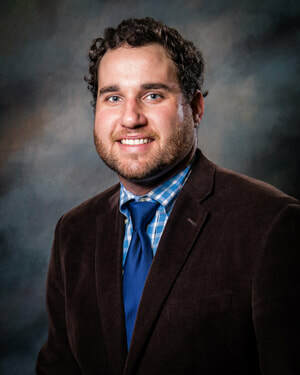 Colton Nanney is currently serving his first term as Weakley County Commissioner. He is commissioner in the 4th district and serves on the Finance, Ways, and Means Committee and Public Works Committee. Weakley County's Commissioners are here to help you.